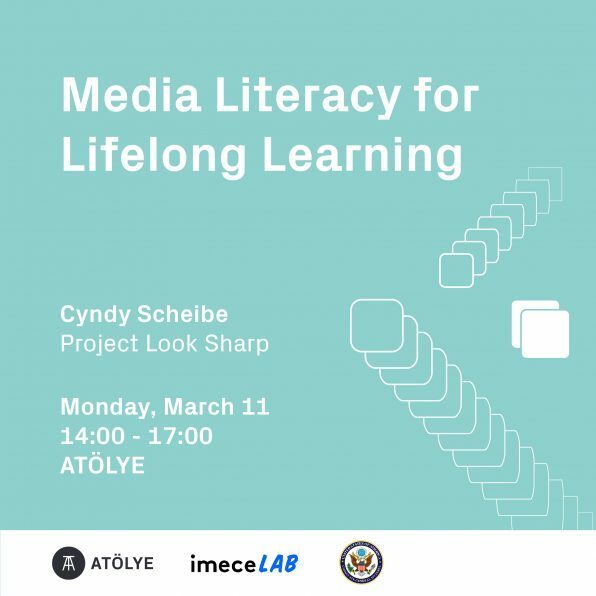 “Media Literacy for Lifelong Learning: Why Media Literacy Matters in the Age of Social Media and ‘Fake News” workshop is organized by ATÖLYE, imeceLAB, and the U.S. Consulate General in Istanbul on Monday, March 11 at ATÖLYE. Cyndy Scheibe from Project Look Sharp at Ithaca College will give an interactive presentation and workshop on media literacy and critical thinking. Please fill out the form to be able participate. Due to capacity limits, we’ll only get in touch with selected guests to confirm their participance. 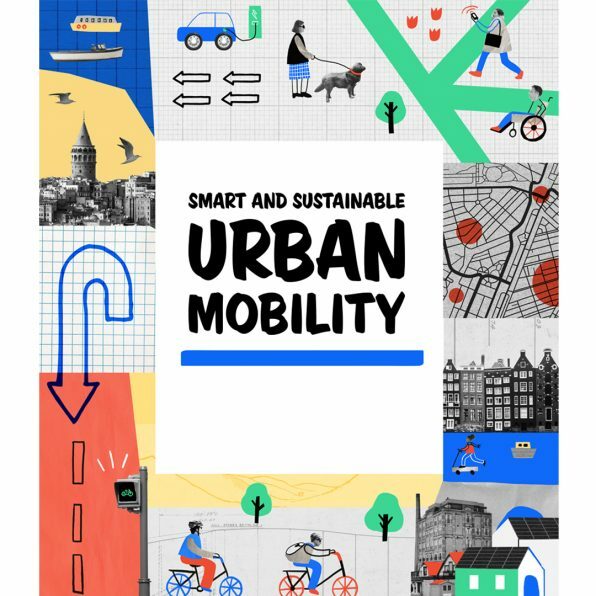 Smart and Sustainable Urban Mobility challenge has started. Time to act for challenges that affect us all. 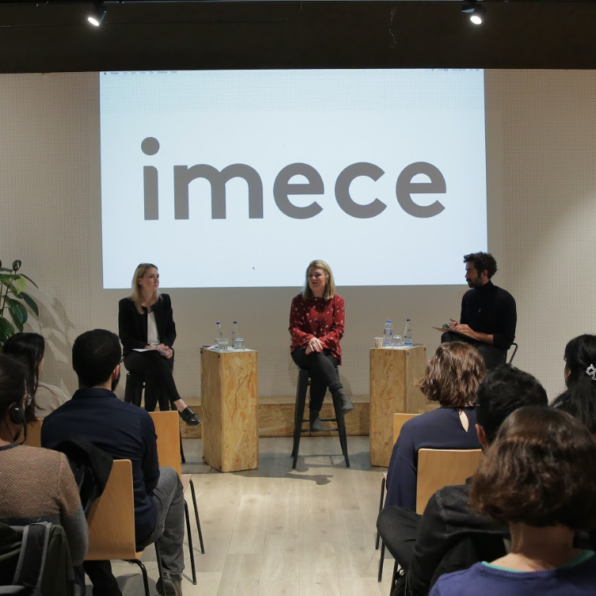 Students, international organizations, civil society organizations, public institutions and corporate companies come together around solutions in imeceLAB. On February 13, we kickstarted our collaboration for a more sustainable future. Stay tuned. Your support needed for good causes: Toyi just launched its crowdfunding campaign! Our incubation enterprise Toyi just kicked off its crowdfunding campaign on Kickstarter! 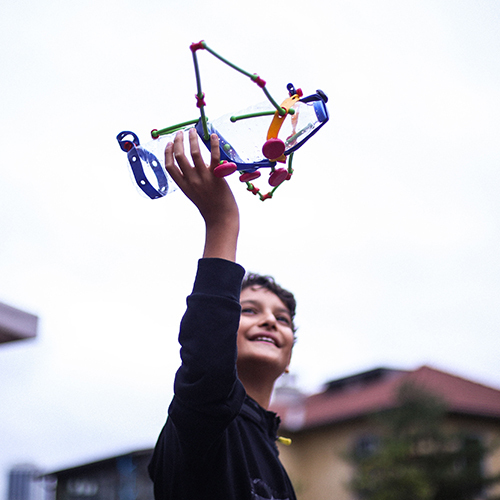 Toyi is a limitless creative play kit without instructions enabling children to transform everything around them into unique toys. During the campaign between November 05 – December 02, 2018, for every Toyi kit purchased, a Toyi kit will be offered to a child from a disadvantaged background. However big or small, your support will matter, too. Sounds great, doesn’t it? Support our campaign from here. 3 of enterprises working to ensure gender equality have recently completed our Incubation Program. They will be sharing their progress with us on November 17. 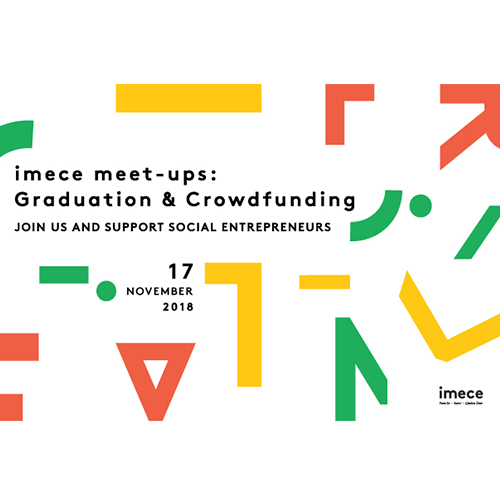 We will also get to know social enterprises’ crowdfunding campaigns designed under the supervision of imece and UNDP Alternative Finance Lab. Please use the form in the event description to register. 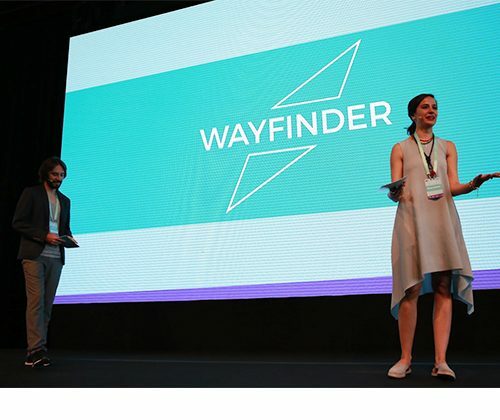 By bringing together different players of the ecosystem to focus on the next 10 years, the Wayfinder has begun to catalyse the social innovation ecosystem in Turkey. It created both tangible outcomes, but also more invisible mindset and approach – the connective tissue that is needed for any tangible outcome to be sustainable and effective. 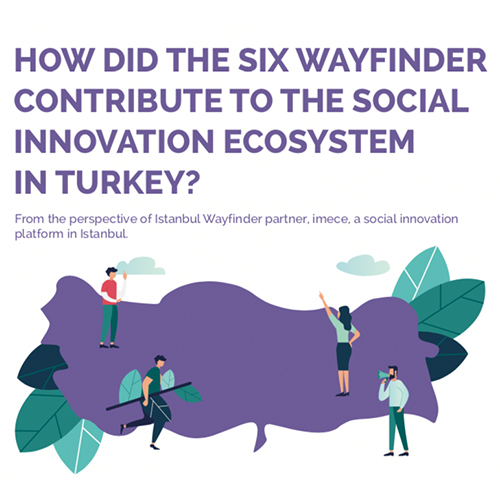 We summarized the SIX Wayfinder’s contribution to the social innovation ecosystem in Turkey from imece‘s perspective in an infographic. 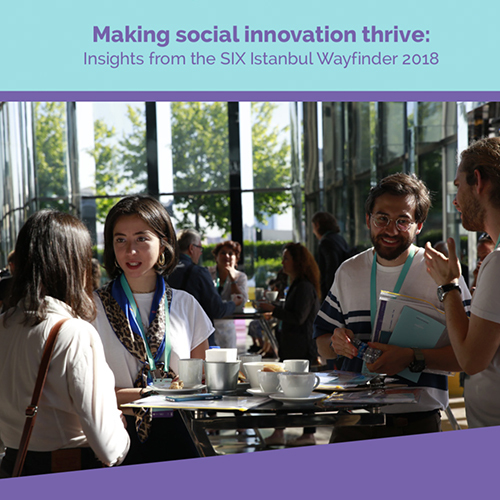 In Wayfinder Istanbul, we examined the successes of social innovation over the past decade, uncovered key challenges and tensions, and explored where to focus our efforts for the future. 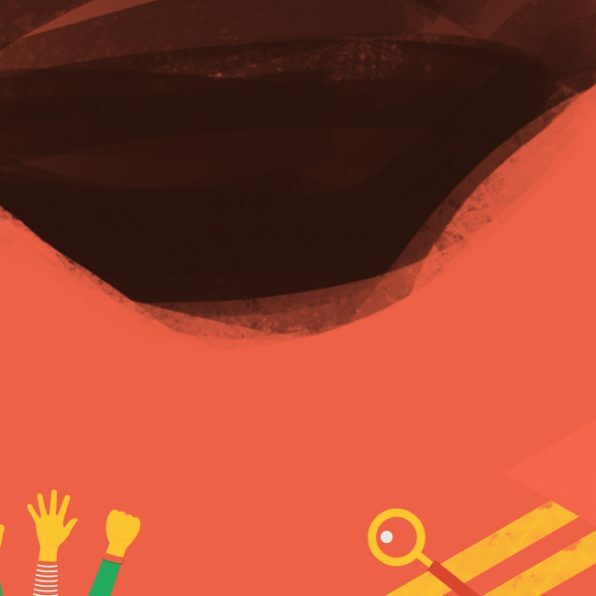 Collectively, we developed calls to action that describe the more radical, transformative and human-centred approaches that the global social innovation community needs to advance in the next 10 years. 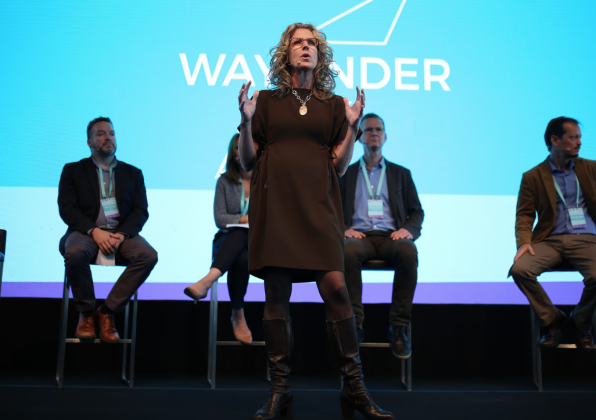 This short report summarizes our discussions and insights from the Wayfinder. 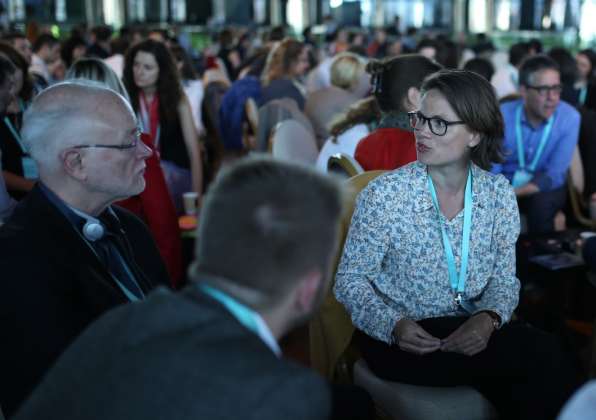 At the Istanbul Wayfinder in May 2018, we explored both the visible and invisible components needed to develop and strengthen ecosystems for social innovation with lessons from Canada, Europe, Australia and the Middle East and North Africa. 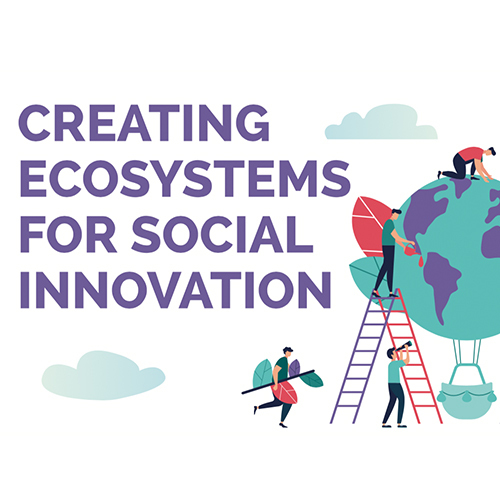 To find out more, check out our infographic on creating ecosystems for social innovation. 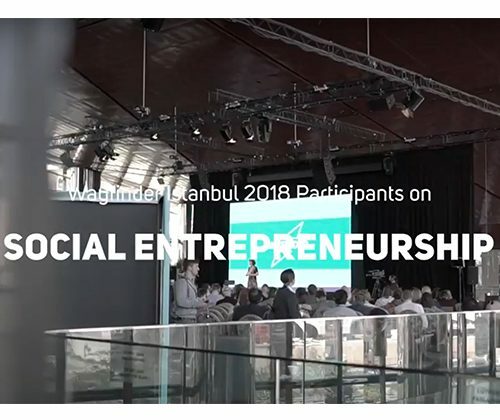 Social entrepreneurship had been one of the key themes we reflected on in Wayfinder Istanbul, where we looked into the next 10 years of social innovation. Participants have highlighted the importance of social entrepreneurship in the region and needs of entrepreneurs in this video. 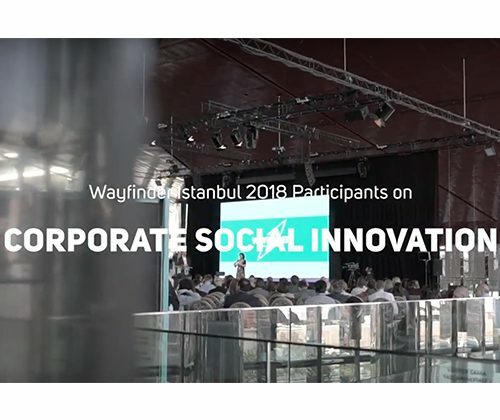 Corporate social innovation was among the major themese of Wayfinder Istanbul. Participants shared their views on it in this video. 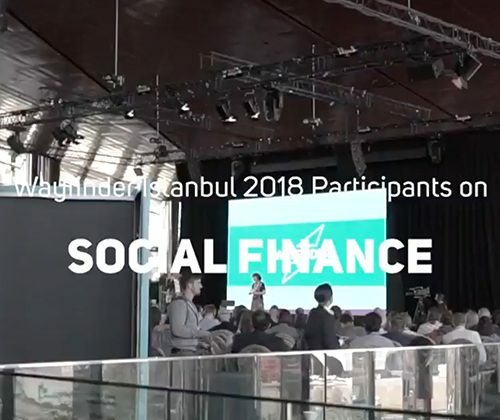 We delved into the future of social finance in Wayfinder Istanbul. We discussed the role of young people in social innovation. Participants talk about the importance of youth inclusion. 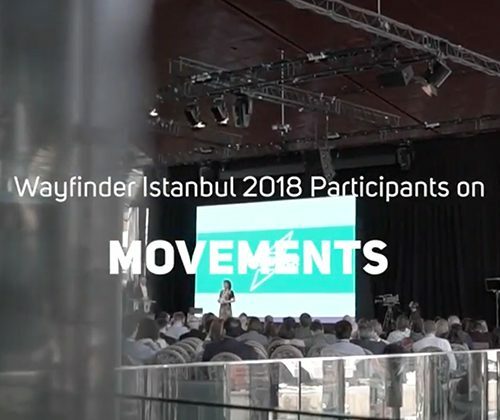 “Movements with a mission can change social norms, create markets and change systems.” Wayfinder Istanbul participants reflected on the role of movements in social change. 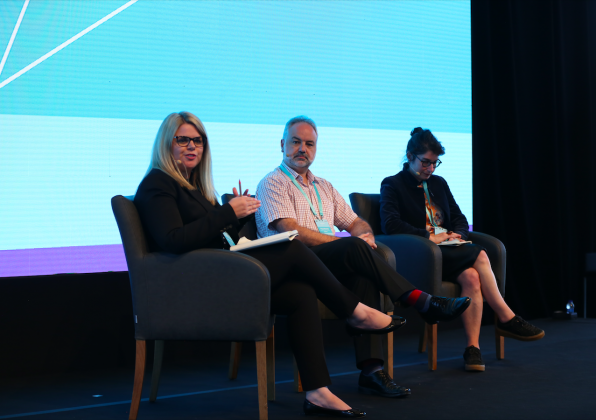 In this part of the panel, Carolyn Curtis (TACSI), Paul Steele (Donkey Wheel Foundation) and Nova Franklin (Meld Studios) talked about building regional social innovation ecosystems. You can watch the panel from here. In this part of the panel, Kerem Okumuş (S360), Salma El-Sayeh (Ahead of the Curve) and Nader Kabbani (Brookings Doha Center) talked about building regional social innovation ecosystems. You can watch the panel from here. At Wayfinder Istanbul we worked in small groups moderated by Duygu Kambur from imece and Kristin Wolff from SPR. Participants got to know each other, exchanged ideas on understanding the ecosystem better and making world a better place. At the end of the group discussions, each group shared their messages. You can find these messages in the video. Lee Rose is an accidental social innovator with a knack for working across systems to drive change. He led the creation of CKX in his role as the Director of Community Knowledge at Community Foundations of Canada, and now as CKX’s Managing Director. At Wayfinder Istanbul, he guided the participants through a presencing exercise. You can find out more information on presencing technique in the video. Charles Leadbeater is a leading authority on innovation and creativity. He has advised companies, cities and governments around the world on innovation strategy. Charles was profiled by the New York Times in 2004 for generating one of the best ideas of the year, the rise of the activist amateur. 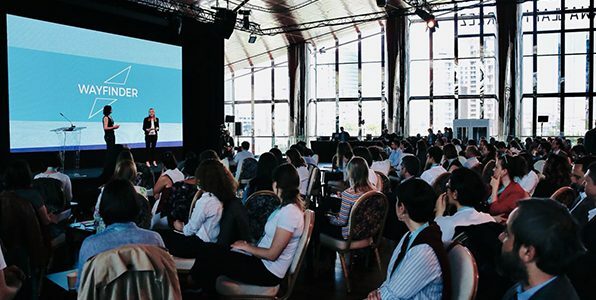 In his speech at the Wayfinder Istanbul he stated the importance of 3 factors in social innovation: Mobilizing people; bringing in different views; working with your opponents. Watch the video for this inspirational speech. 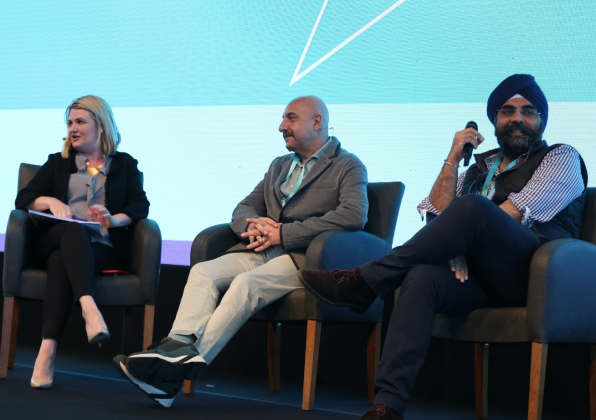 “How do we lay the foundations for systems change?” Ecmel Ayral of Istanbul Bilgi University and Indy Johar of Dark Matter Labs have discussed this question in the panel. Whole panel is here. 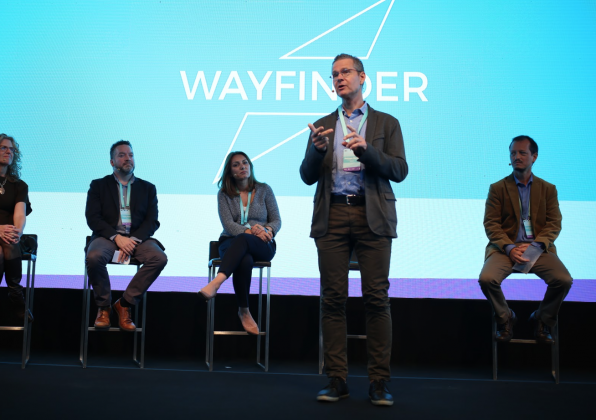 We had a panel on Communicating Social Innovation at Wayfinder Istanbul. Ella Saltmarshe, Co-founder of the Comms Lab, an organization which focuses on purpose in advertising; Filiz Bikmen, Managing Director of Esas Sosyal; and Millie Begovic Radojevic, Innovation Specialist from UNDP Eastern Europe and Central Asia regional office, working with teams across the region to find out new ways of tackling challenging problems. You can watch the whole panel from here. Lalin Akalan from Digi.logue has shown the short film Everything by world famous David Oreilly, film and game maker. Lalin Akalan’s whole speech is here. Leonardo Letelier, the founder of SITAWI, started by making a small public opinion poll: “Are you taking your decisions with your mind or with your heart when it comes to social financing?” He said he took it with the heart of the majority. “Social innovation is bringing these two together. Investing with our brains while helping with our hearts. We need to establish a balance between social impact and financial return. 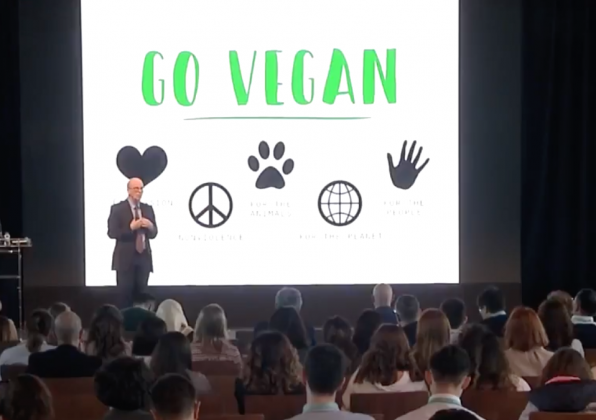 Social innovation is possible at this balance.” You can find more about the speech in this video. Philippe Martin from European Commission was one of the speakers in A Global Tour of Social Innovation panel. “European Commission has reserved a funding of 4 billion Euros to support different projects under various themes. This way social innovation should aim at reaching different issue areas uncovered by the governments.” said Phillippe Martin. You can watch his speech from here. 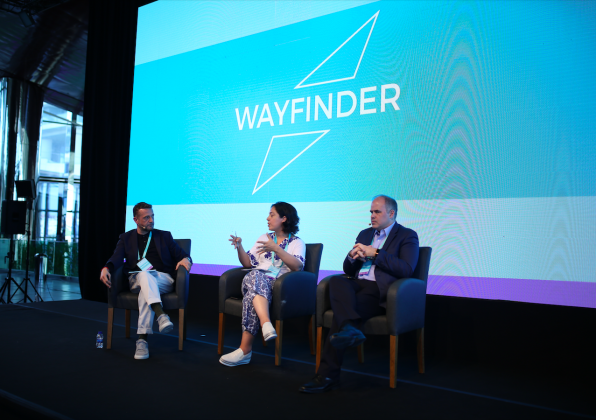 Özyeğin social investments CEO Ayla Göksel, gave a speech as part of the Wayfinder Istanbul panel, A Global Tour of Social Innovation. 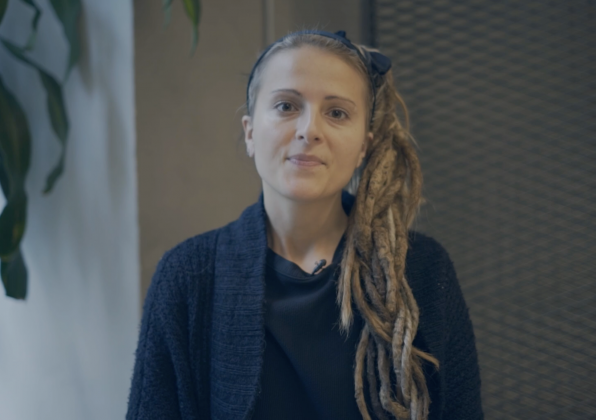 Ayla Göksel: “Social innovation does not only require work hard to solve problems but also require to work hard to ensure that the solution is sustainable. 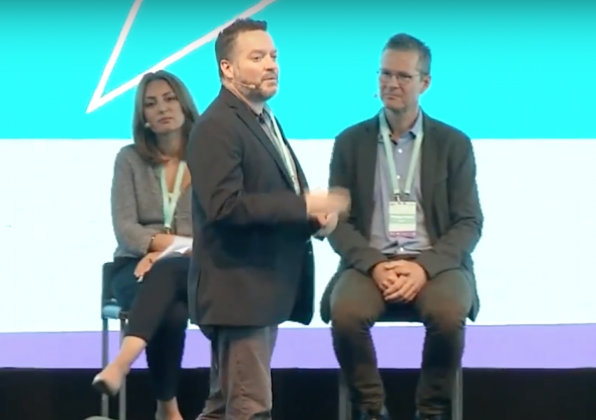 I think there will be more and more casual collaborations for social innovation in the next 10 years.” You can watch the video from here. James Stauch, Director of the Institute for Community Prosperity at Mount Royal University, who connects students to information, research, tools and networks to help transform students in their communities: “What is the University? 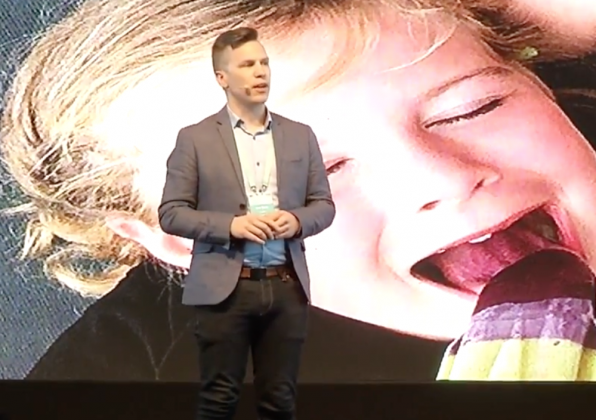 I think this is the first time we look at it in the next 10 years, and I think that citizenship awareness in the community will develop more in the community.” Click here to watch James Stauch’s speech in Wayfinder Istanbul. Kriss Deiglmeier, CEO of Tides Foundation: “Can we solve problems by acting fast enough? The answer is in communities. We need both bottom-up and top-down change. Social innovation needs to be fast. 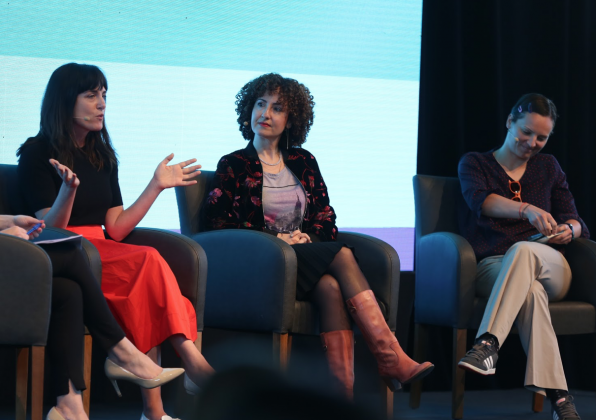 We need to be able to reach innovative people without funding restrictions. We need a comprehensive and collaborative model. All of this can be possible only if we work with social innovation.” Click here to watch the entire video. 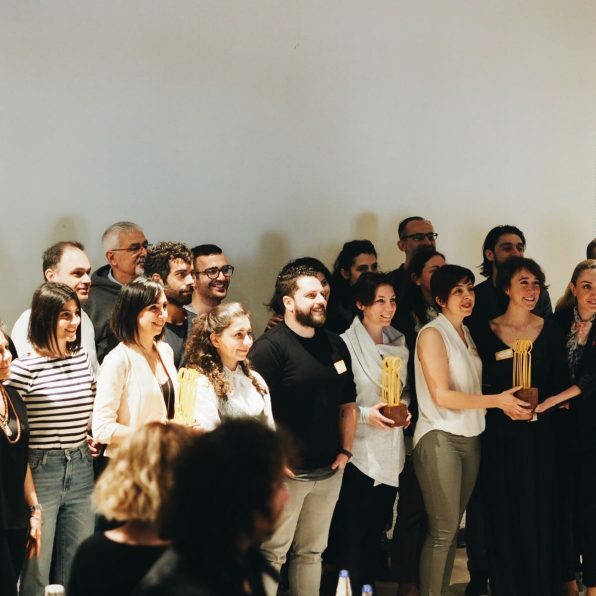 Academic and the founder of two social enterprises (Adım Adım and Açık Açık) Itır Erhart said: “I am hopeful for the future thanks to social innovation space. It is important for ecosystem stakeholders to connect with each other. 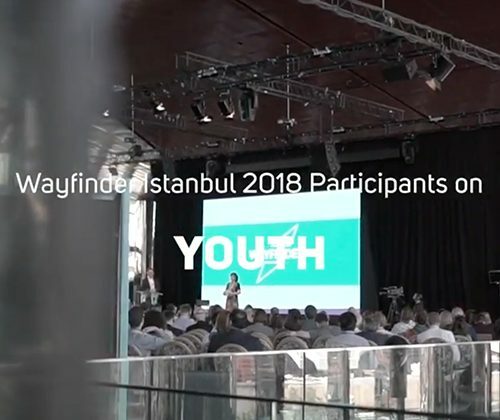 Are we talking about the same thing when we say social innovation?” You can watch Itır Erhart’s speech in Wayfinder Istanbul from here. 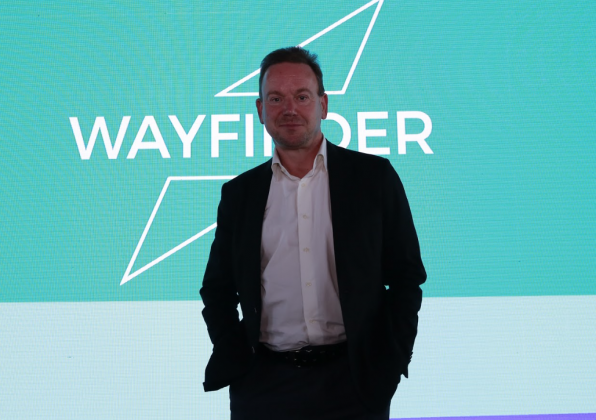 Nesta Chief Executive Geoff Mulgan has given a speech on the definition of social innovation in Wayfinder Istanbul. “A problem though, is the huge imbalance in where the world directs its money and its brain power. And this is what we hear about: how do we use the world’s brain power and money to really solve the problems which matters most in the world? How can we have a collective democracy?” You can watch Mulgan‘s speech from here. 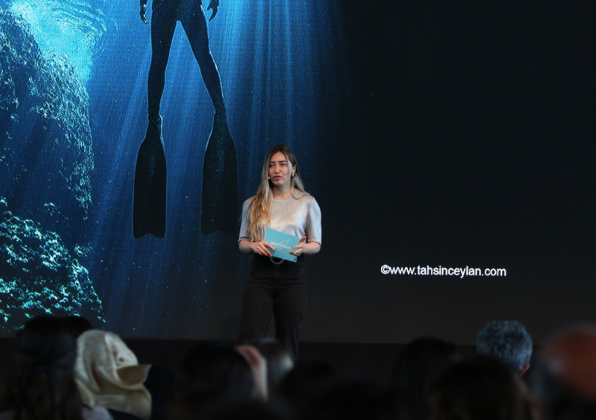 Şahika Ercümen is a national athlete and freediving world record holder. 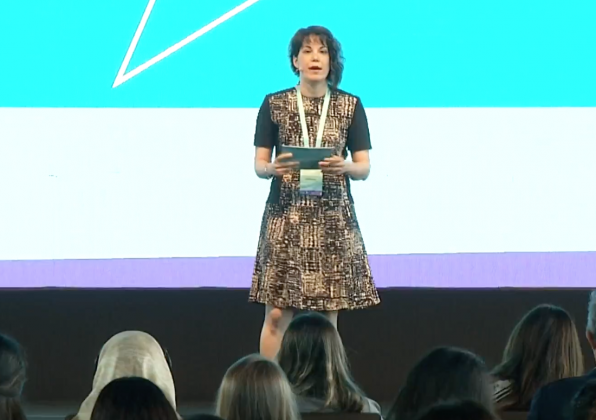 In Wayfinder Istanbul, she guided the audience through breathing and mindfulness exercises. Talya Özdemir, is the spokesperson for Girls 4 Girls Science Programme of The Royal Academy of Science International Trust. 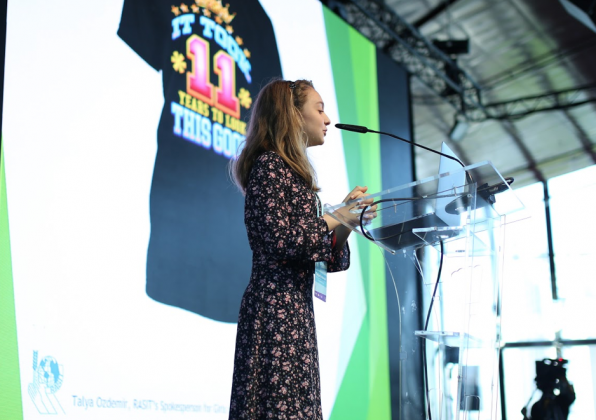 Talya talked about the importance of educating children for achieving Sustainable Development Goals in Wayfinder Istanbul. 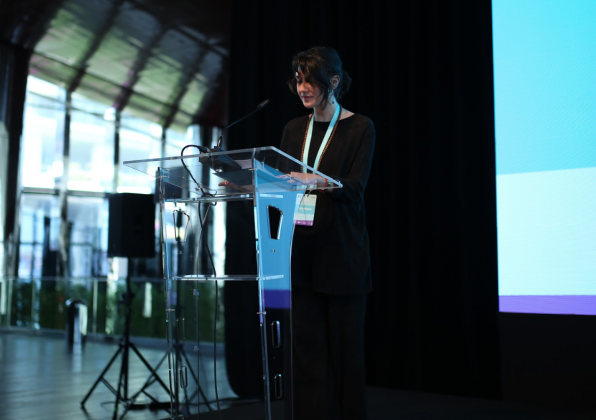 imece Director Buğra Çelik and Business Development and Strategy Manager Duygu Kambur represented imece in their opening speech in Wayfinder Istanbul. 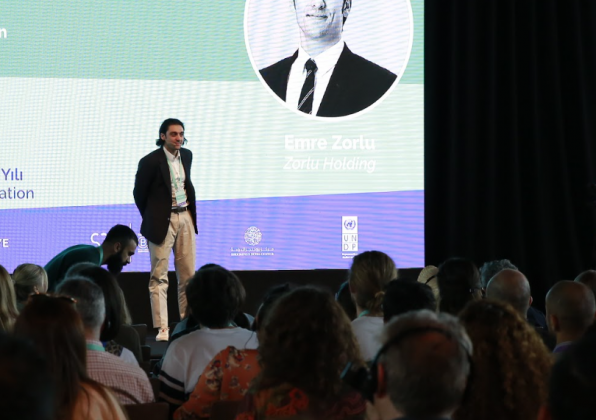 Zorlu Holding Board Member Emre Zorlu made an opening speech in Wayfinder Istanbul, describing social innovation. 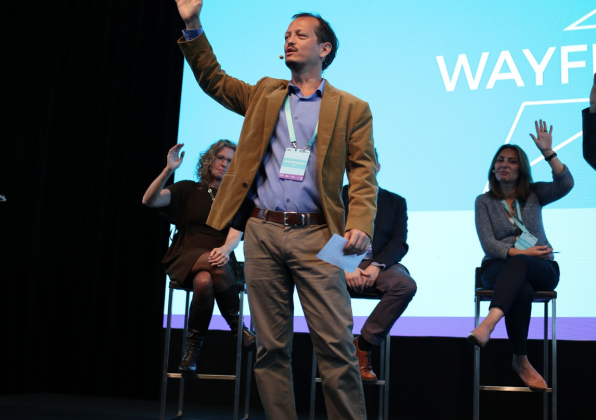 Global Ambassador for the B-Corps; Marcello Palazzi made an opening speech describing social innovation in Wayfinder Istanbul. 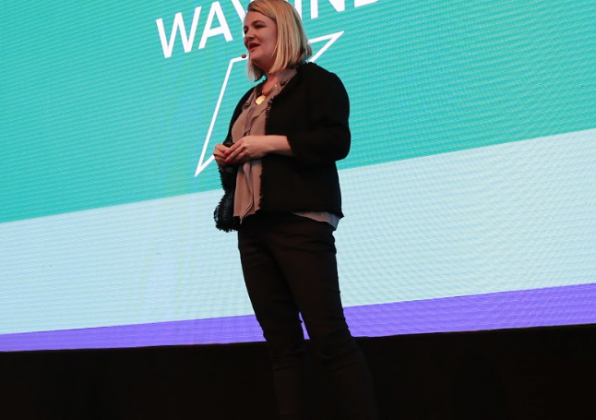 The Executive Director of SIX; Louise Pulford made an opening speech on social innovation in Wayfinder Istanbul. 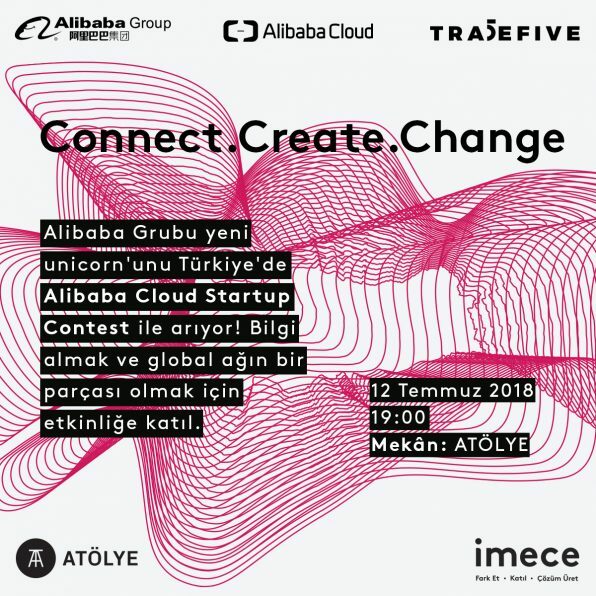 Join our Connect.Create.Change event to get more information on “Alibaba Cloud Startup Contest” and to become a part of this global network. Alibaba Group is looking for a new “unicorn” in the region. After the regional contest in MENA, entrepreneurs will get a chance of reaching global funds and investors during the finale in Hangzhou. Together with Alternative Finance Lab and Crowdfunding Academy, we’re preparing social entrepreneurs for crowdfunding. Together with Alternative Finance Lab (AltFinLab) and Crowdfunding Academy we are preparing 8 of our Incubation Program teams for their crowdfunding campaign in order to raise funds for their social enterprises. 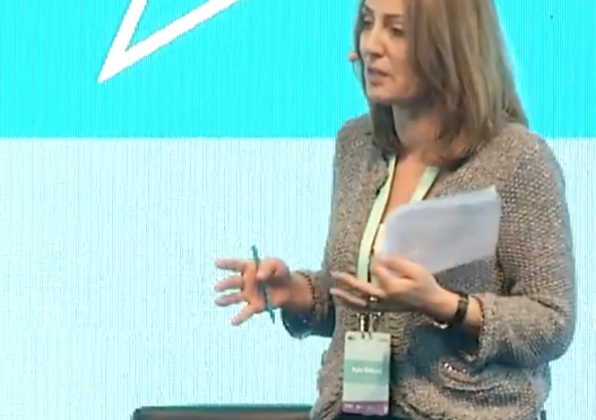 Alternative Finance Expert Marina Petrovic from AltFinLab team talks about innovative financial mechanisms and their importance for entrepreneurs. We just ended the last day of SIX Wayfinder Istanbul and top of everyone’s mind continues to be: Social Innovation. Check out the key take aways from today’s discussions and deep dive sessions. Uncertainty, conflicts and global-scale challenges. How do we find our way in the era of wicked problems? 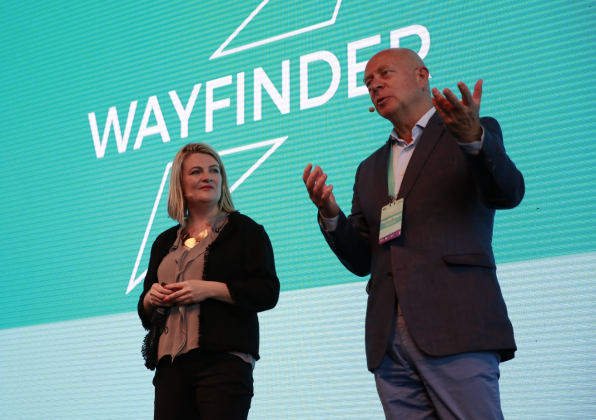 Today we kicked-off our two day SIX Wayfinder Istanbul to look for answers to that. Check out the key highlights. 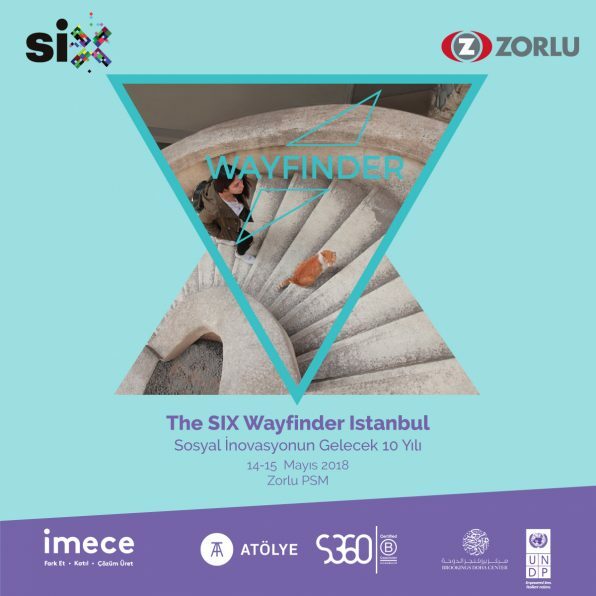 Istanbul Wayfinder is convened by Social Innovation Exchange (SIX), hosted by Zorlu Holding, powered by imece, in knowledge partnership with ATÖLYE and S360, ‎and supported by UNDP Istanbul Regional Hub and Brookings Doha Center. Together, we will explore: how do we get to transformational change, such as achieving the SDGs? What more can be done to tackle systemic barriers to systemic change over the next ten years? We’re publishing Turkish versions of SSIR articles. 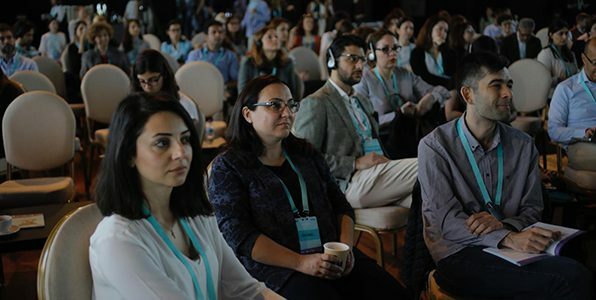 In partnership with globally renowned journal Stanford Social Innovation Review (SSIR), we are sharing Turkish versions of SSIR articles on our website and contributing to the literature in the field. After a challenging jury evaluation, we’re happy to announce our incubation teams! BabyAcademy, Kızlar Sahada Akademi ve Kök Basmane will continue to the incubation program. We wish all teams success in achieving their goals! We participated to Istanbul Development Dialogues 2018. Can we achieve the Sustainable Development Goals by collaboration and uniting around shared values? 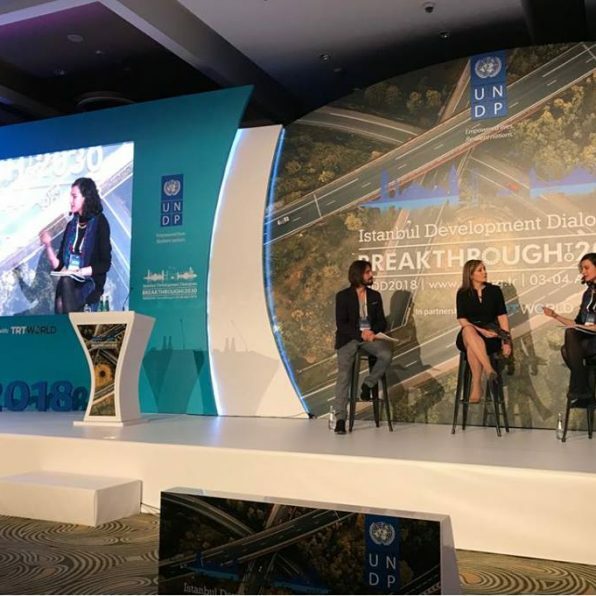 We joined IDD 2018 organized by our platform partner UNDP Istanbul Regional Hub (IRH). We have launched Social Innovation Ecosystem Map in Turkey. 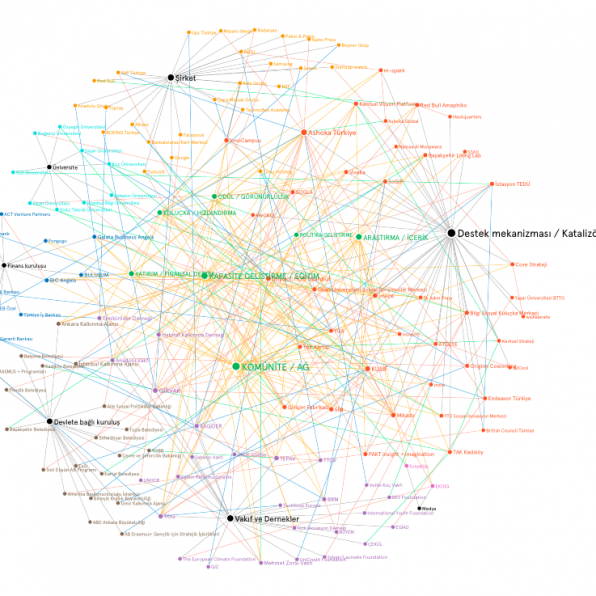 Together with Ashoka Turkey, we have mapped social innovation ecosystem in Turkey. You can view the map, where you can find detailed information on organizations in the ecosystem and their partnerships, focus areas and projects. 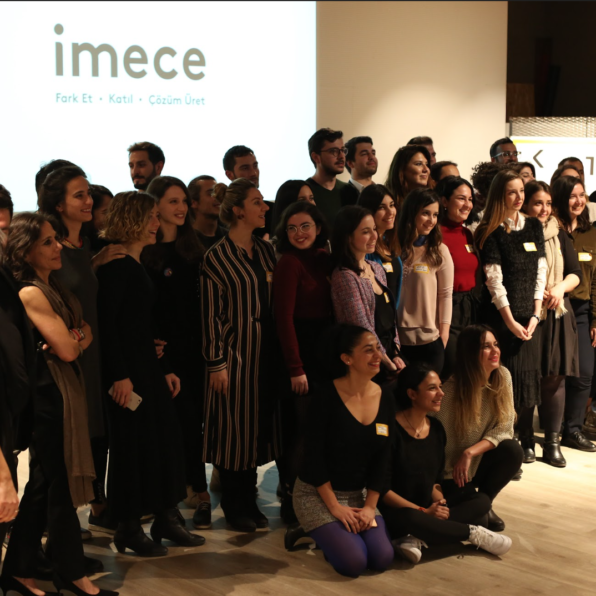 We have announced 10 teams participating imece’s second Incubation Process on empowering women and girls through gender equality lens. We wish our new teams a successful round! Together with Social Innovation Exchange (SIX), we have discussed the recent global developments in social innovation and their reflection’s on Turkey’s ecosystem.